What Mark and Faye Leveson have endured to discover the truth about the mysterious death of their son Matt is unfathomable. For the ten years after Matt’s disappearance in September 2007, they tirelessly searched bushland for his body and doggedly pursued the man they believed responsible, Michael Atkins. Matt’s older boyfriend always denied involvement with their son’s disappearance, despite the compelling evidence stacked against him. Atkins was, in fact, a serial liar. 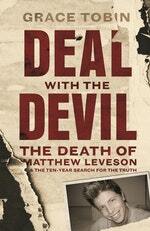 But to expose his deceit and achieve their main objective, to find Matt’s body, the Levesons agreed in late 2016 to make a deal with the devil. In an unprecedented move, Atkins received immunity from prosecution in exchange for revealing where he had buried Matt. Atkins, however, claimed that Matt had died of a drug overdose and wasn't murdered. Deal with the Devil is the story of the Leveson family from the journalist who was closest to them throughout the four-year police reinvestigation of Matt’s case. 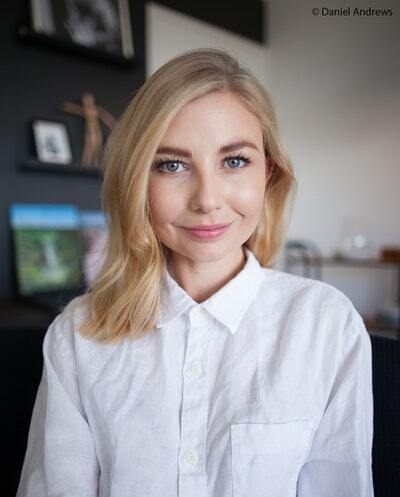 This is a firsthand account of the Levesons’ ordeal, from their harrowing decision to grant Atkins immunity to the extraordinary search for Matt’s body in Sydney's Royal National Park. There is also an unnerving insight into Atkins’ past, as well as exclusive interviews with his ex-boyfriends, lovers and former friends. But, above all, what emerges is a portrait of a loving family, and of two parents bound by their public quest to achieve justice for their son. The fifth and final day of Michael Atkins’ evidence opened in spectacular fashion. ‘Each day this week, you have stood up and you have faced Her Honour and sworn by almighty God to tell the truth, the whole truth and nothing but the truth, correct?’ Fernandez began. The public gallery leaned forward in their seats. The focus in Fernandez’s voice was razor sharp. Love Deal with the Devil? Subscribe to Read More to find out about similar books.